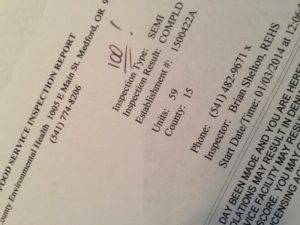 Brothers Restaurant » Brothers’ Restaurant Scores 100, Again! Congratulations to the Brothers’ Restaurant crew for maintaining such high standards. 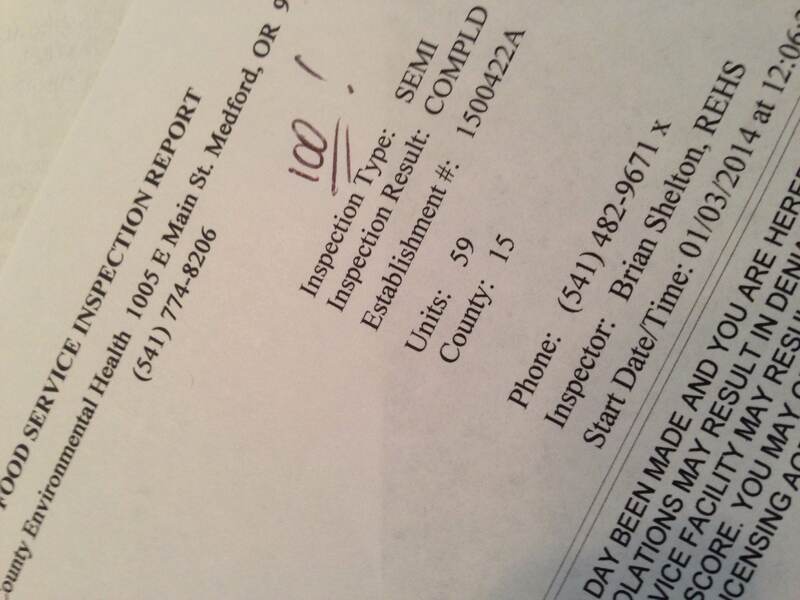 We once again scored 100 points on a recent unannounced Jackson County Health inspection. Sometimes it’s OK to brag and this is one of them, right?